Thank you so much for visiting Natural Hair Grows. Here you will find information about how to grow healthy hair from the inside out. 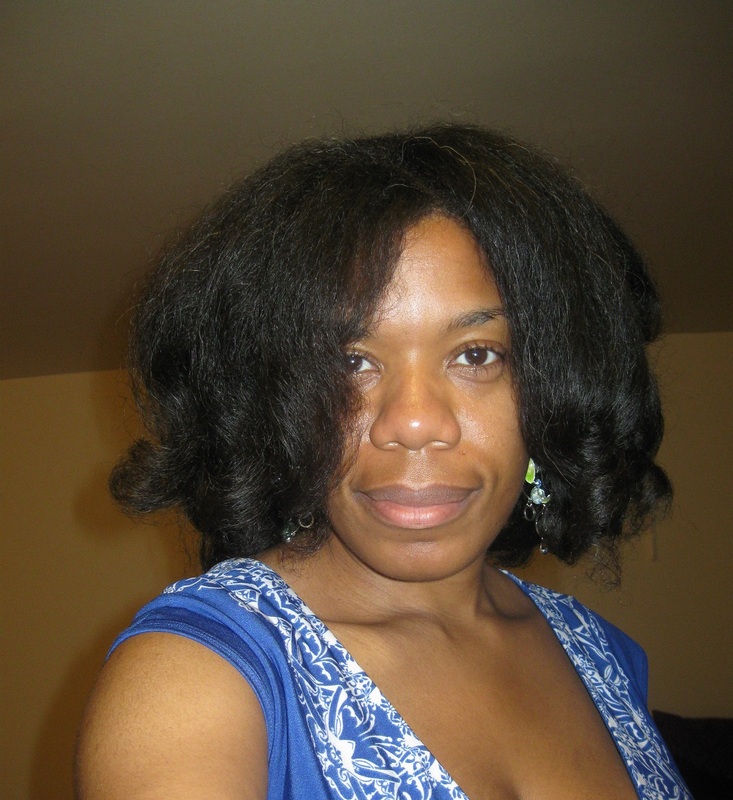 My Hair in February 2009: a couple of months after I started NaturalHairGrows.com. Through studying scientific articles, and learning how our hair is structured, Natural Hair Grows seeks to provide solutions on why natural hair breaks, gets dry, and grows the way it does. Natural hair care involves careful handling techniques as well as attention to our health and nutrition. Realizing that certain foods can help keep a moisture balance and add important nutrients like zinc to our diets is important for naturals to know to promote their own hair growth. Also finding out that certain autoimmune diseases can attack our follicles causing hair loss has made me want to research the causes and any new research that comes to the forefront. 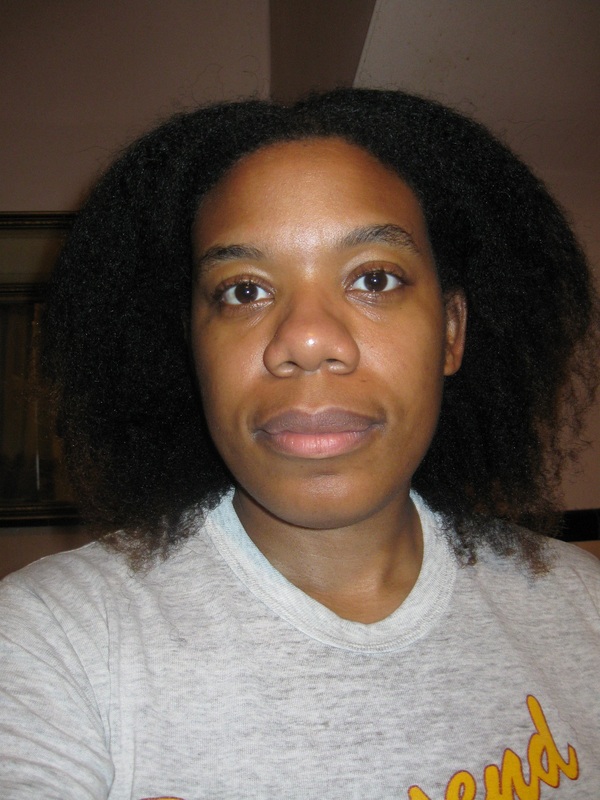 My dried out hair in August of 2009. I love how I am staring straight into the camera! Growing my own natural hair has been a trial throughout the years, but I’ve learned that hair will grow if you take care of it. I grew my hair from 2008 to 2013 and I was surprised at what my hair actually did. I went through spells of trying to cut it to evening it all out. Little did I know that my natural hair grows unevenly. I colored my hair in 2008. However, that color took a toll on my hair making it even drier than it already was. Yet I hung in there and kept at it. 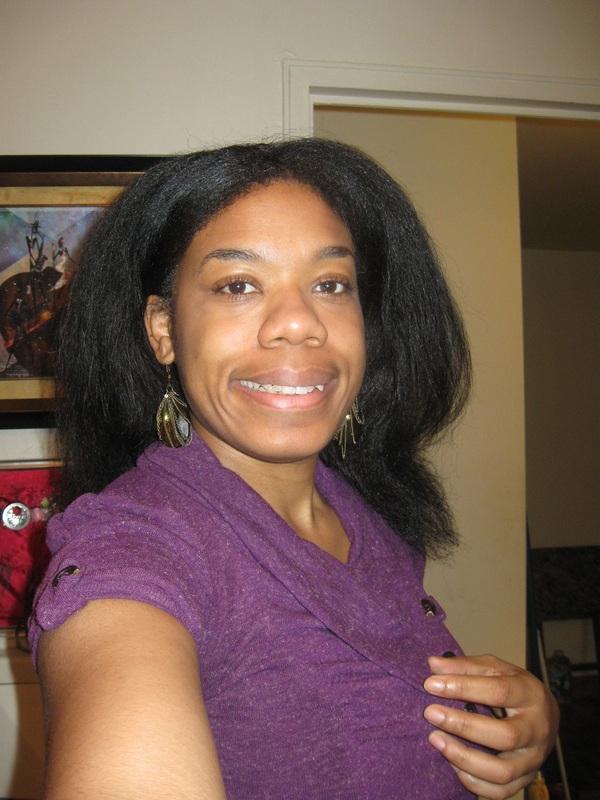 This is my hair 3 years later in August 2012 in a straightened hair style. Oh how I loved heat!!! Often people think caring for natural hair is easier than relaxed hair and I usually tell them that it's not. You still need to put in the effort and put consistent routines in place, which will become habits. One of my main issues even now is not being consistent with a routine or just going off of it. 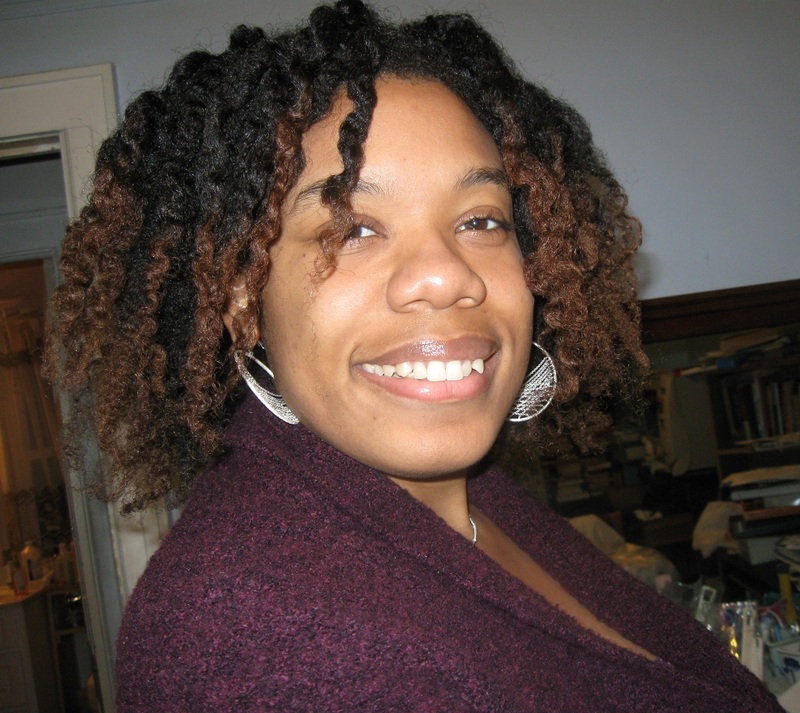 During the time from 2008 to 2013, I was working crazy hours, and often wouldn't put on a scarf at night or even moisturize my hair when it was extremely dry. No good. All of these little missteps added up and delayed for a time my own growth goals. Yet know that hair is growing all the time and that you can still reach your goals despite life happening. I found that my hair grew the most when I wasn't obsessed with looking at it. As you can see, in November 2012, my hair growth made me super happy!!! Very toothy grin!! Know that caring for natural hair is one of the most organic processes that every afro-haired owner experiences. It will frustrate you, make you want to shave your head bald and just throw in the towel. However, if you can hang in there and find a consistent routine, you and your hair will grow to love each other. While at times frustrating, we steadily learn to care for our strands in their raw form, loving them with no apologies, building an unbreakable relationship along the way. Because as quiet as it's kept, natural hair grows beautifully by design.